Damage to the pipes and dripping lines due to collapsing of the pipe. Clogging of drippers with dirt. 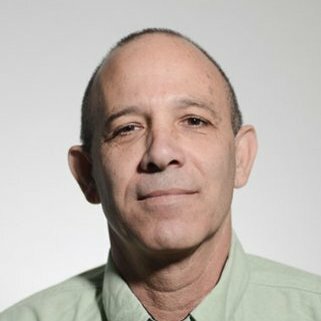 These problems can create non uniform irrigation, damage and loss of water and can be time consuming and cost to repair, resulting in decreased crop yields. 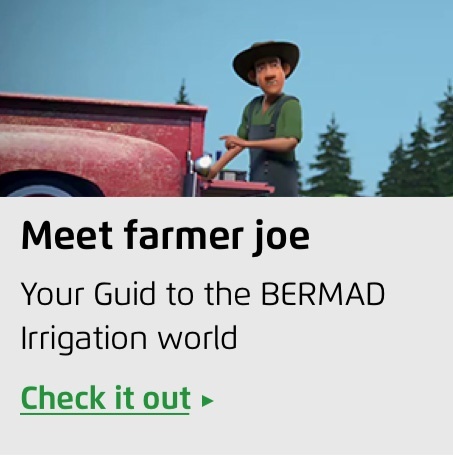 BERMAD’s K10 Kinetic (air/vacuum) Air Valve is designed to address these issues in a variety of irrigation operation conditions. The BERMAD K10 Kinetic Air Valve provides excellent protection against vacuum formation, with improved sealing under low pressure conditions. The valve allows large volumes of air intake to enter quickly during shut-off. This eliminates vacuum formation in the distribution line, and significantly reduces clogging of drippers. 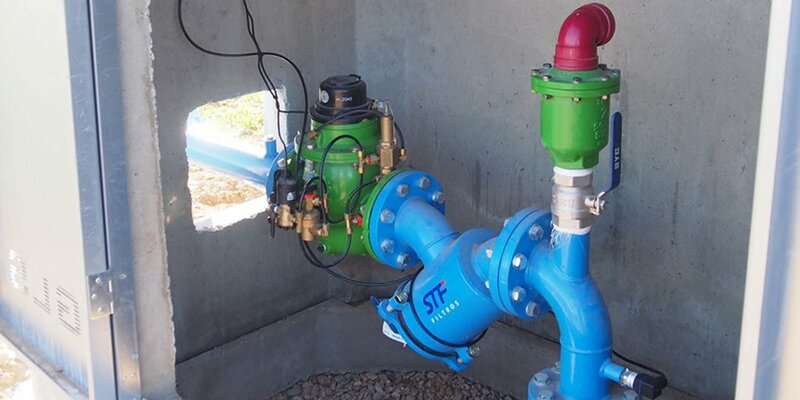 On the Plot Irrigation control head, the K10 Kinetic air valve is installed at highest points on the distribution line, downstream from the hydraulic control valve. The highest air flow capacity in its category. Excellent sealing in low pressure conditions(as low as 0.1bar/ 1.5 psi). 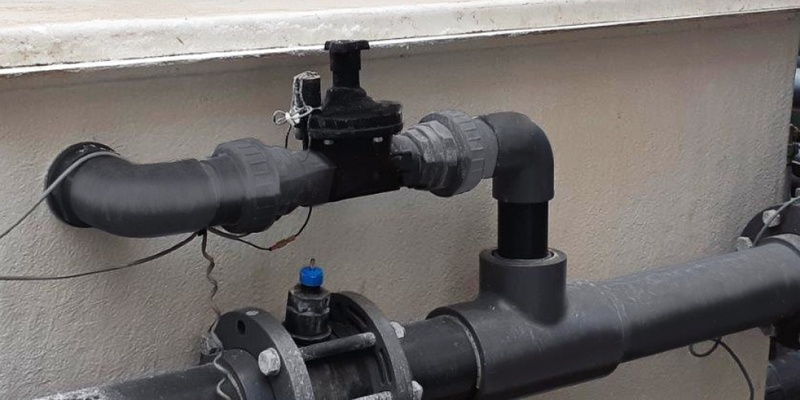 Each air valve features a boss on the base of the valve that can be threaded for pressure gauge connection or check point. 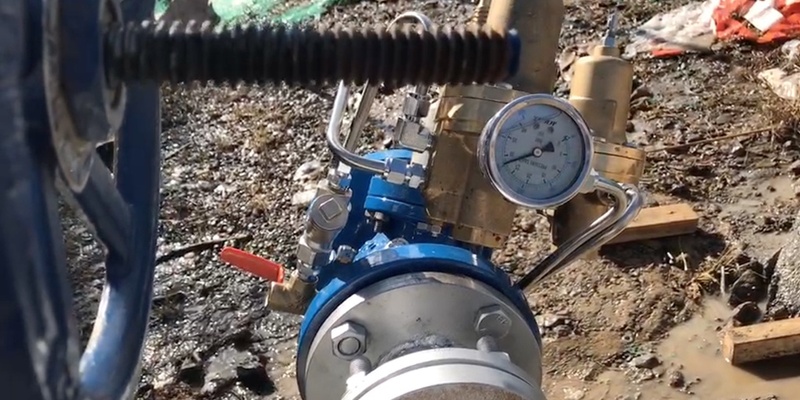 With a compact, simple and reliable design, the K10 Kinetic Air valve feature durable plastic body construction whose internal parts are fully corrosion, chemical and fertilizer resistant. 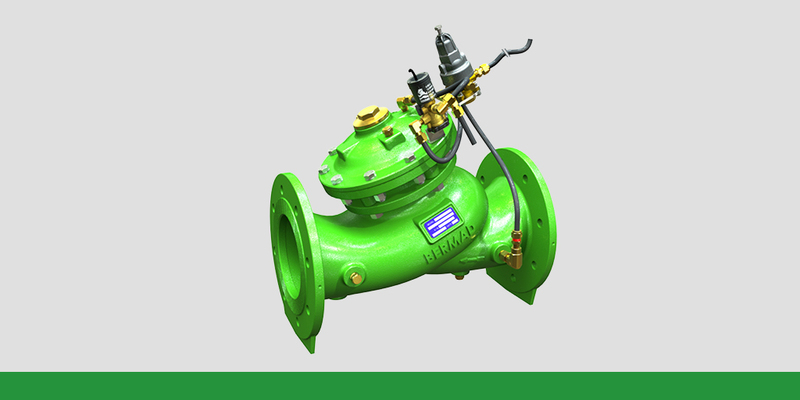 Like all BERMAD air valves, these valves are designed for lower maintenance and increased life span. Sizing the Kinetic valve depends on the required volume of air intake during vacuum condition due to water drainage through the emitters at valve closing. For an interactive online experience, visit Irrigation World, a virtual environment where you can learn about irrigation design in a fun yet professional manner, and help you choose the right solution for your irrigation system challenges.